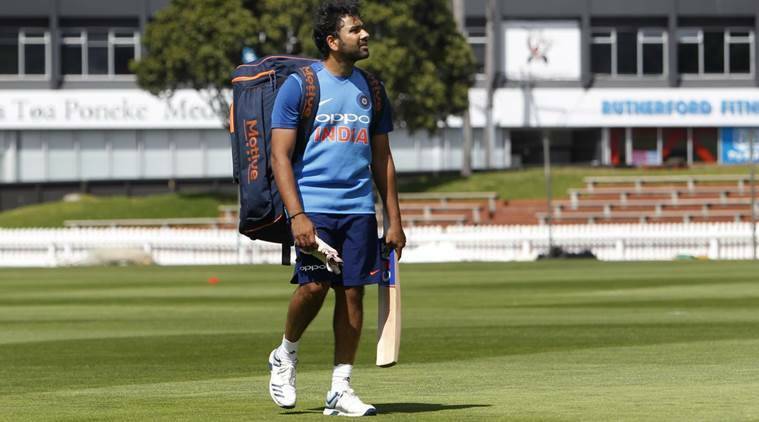 After clinching the five-match One-Day International (ODI) series, a confident India cricket team under the captaincy of Rohit Sharma will aim to carry the momentum to the three match Twenty20 International (T20I) series when they face New Zealand in 1st T20 match at the Westpac Stadium in Wellington on Wednesday. India will be buoyed following their 4-1 win in the recently-concluded ODI series but history doesn't favour the Asian giants. Dinesh Karthik is also expected to prove his mettle in order to retain his place in the World Cup squad. Veteran Mahendra Singh Dhoni is back in the T20 mix after being omitted from the series against Australia past year and his performance will also be keenly followed. It will also be India's first T20I match after the semi-final loss against England in the World T20 which led to a massive controversy between Mithali and former coach Ramesh Powar. The differentiator, however, remain the two Indian wrist-spinners. One out of Khaleel Ahmed or Siddarth Kaul will make it to the playing XI tomorrow.